Smile Solutions is unique in having multiple registered specialists in various faculties working in one cohesive team in a single location. Smile Solutions is unique in having multiple registered specialists from various faculties working in one cohesive team in a single location. Advances in dental technology, together with the increasing requirement for practitioners to update and extend their knowledge through post-graduate study, have created an opportunity for multiple practitioners who are specialised in their own fields to work closely together to bring you comprehensive specialist care. At Smile Solutions our registered specialists and general dentists offer you complete patient care, addressing your complex dental needs in areas such as adult orthodontics, dental implants, dental rehabilitation and cosmetic dentistry. 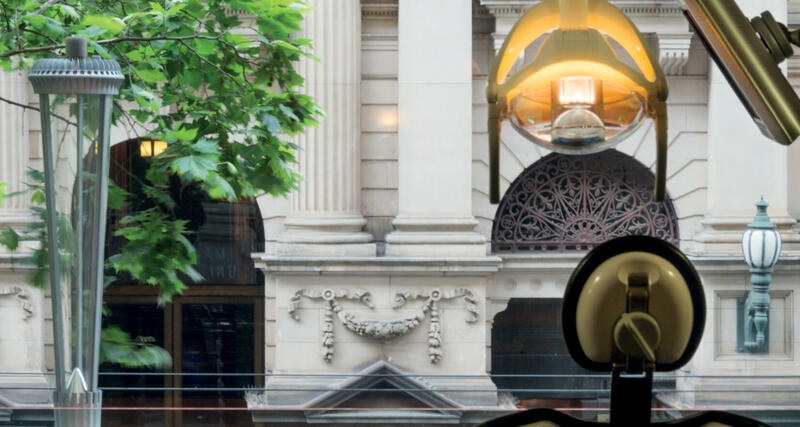 This allows for seamless treatment, even when being referred from one specialist to another, as you don’t need to leave our building to receive additional treatment. Our team includes over 20 registered specialists; over 40 general dentists, each with unique skills and post-graduate training; and 23 dental hygienists/therapists. Our registered specialists include oral & maxillofacial surgeons, orthodontists, prosthodontists, periodontists, endodontists and paediatric specialists – all caring for you in one first-class location. Patients who require complex oral surgery will likely be referred to an oral & maxillofacial surgeon, who is trained as both a dentist and a surgeon. Oral & maxillofacial surgeons have degrees in the dental, medical and surgical disciplines and are specifically trained to diagnose and treat a wide range of oral diseases, trauma and conditions – including wisdom teeth removal, dental implants and orthognathic (jaw) surgery. Visit our oral & maxillofacial surgeons page for more information. Orthodontists are dental specialists who focus on correcting the position of the teeth and improving bite, as well as improving the appearance of the jaw and face. The various orthodontic treatments available include conventional braces, Invisalign and internal lingual braces. Every patient is different, so we recommend that you have a consultation with your orthodontist to discuss the most suitable treatment option for you. To find out more go to our orthodontists page. 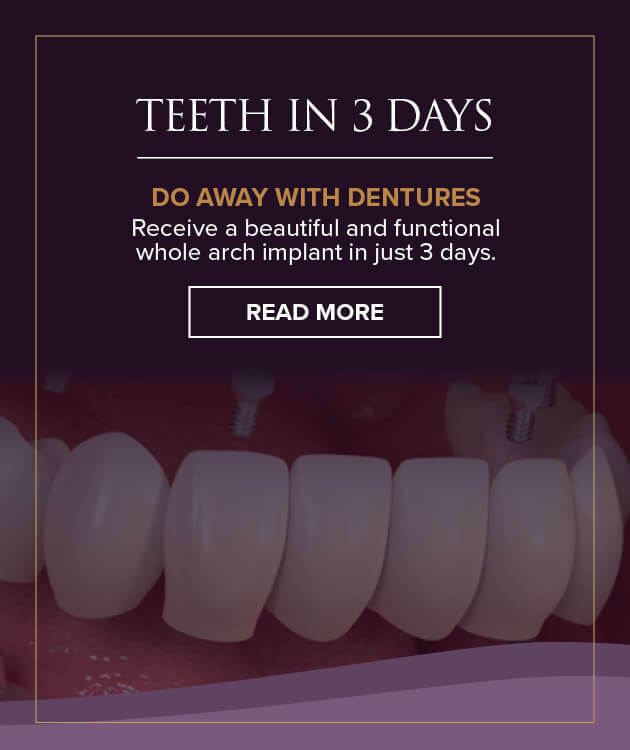 Prosthodontics is a field of dentistry focusing on the restoration of teeth that require crowns, veneers, bridges, implants, dentures or any combination of these. The term prosthodontics means, literally, “tooth replacement”. Prosthodontists specialise in improving the functionality and aesthetics of teeth that are missing or damaged. For more on prosthodontists, visit our prosthodontists and periodontists page. Periodontists are specialists in the field of periodontics, which focuses on implant surgery, bone grafts, periodontal surgery, gum lifts, and the treatment of gingivitis and periodontal disease (gum disease). Most patients’ periodontal needs can be managed by their dental hygienist and dentist. However, if signs of periodontal disease are found during a regular check-up, you might be referred to see a specialist periodontist. Our prosthodontists and periodontists page has more information on periodontists. Endodontics is a specialised field that focuses on the treatment of the tooth pulp (nerve) and the surrounding tissues of the root of a tooth. Endodontics includes a variety of procedures such as root canal therapy, endodontic treatment, treating cracked teeth and treating dental trauma. Endodontic treatment is required to save a tooth when the tooth pulp has become diseased or damaged. Our endodontists page has more information. Paediatric dentists specialise in treating the dental needs of children. They focus on the growth, development and treatment of children’s teeth and jaws, as well as the prevention of dental decay. It’s important to establish a good oral hygiene routine from a young age. That’s why we at Smile Solutions strive to make your child’s dental experience a positive one. Our paediatric dentist can look after any of your child’s complex dentistry needs, and is experienced in treating children with acquired and inherited learning difficulties. 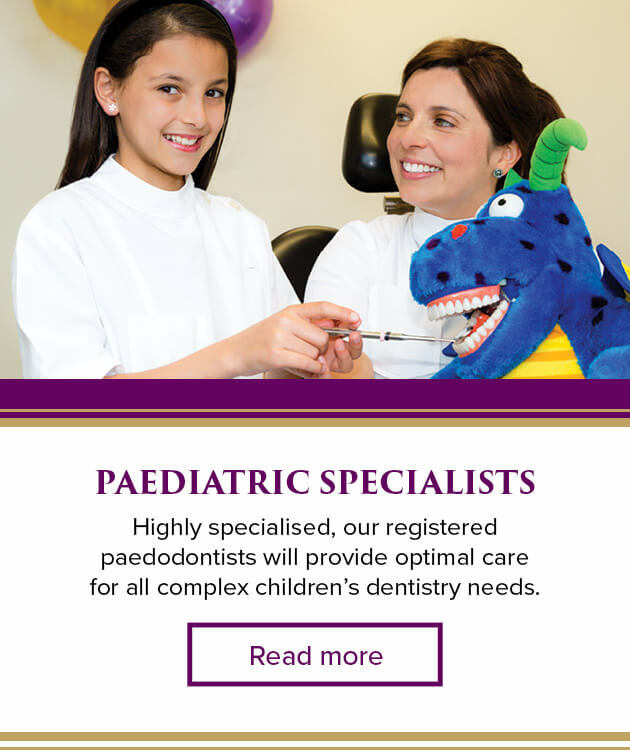 More information is available on our paediatric dentists page. Dental concerns are not always simple or straightforward, and sometimes patients need to consult with, and be treated by, multiple clinicians in various areas of dentistry to achieve a mutually agreed goal or outcome. With our general dentists and dental specialists practising under the one roof, peer review of complex cases is made easier. To learn more visit our complex dentistry page. At Smile Solutions we are home to dental specialists in oral & maxillofacial surgery, orthodontics, prosthodontics, periodontics, endodontics and paediatric dentistry. 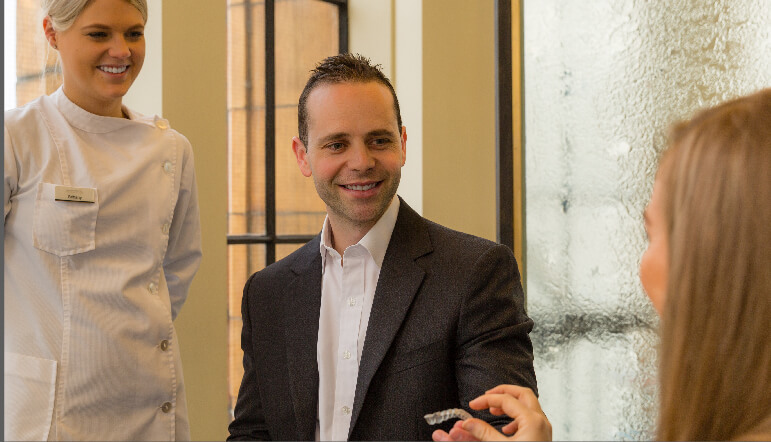 Smile Solutions is a dental practice unlike any other, with the full range of dental specialists all in one location, offering our patients seamless treatment when seeing multiple specialists. 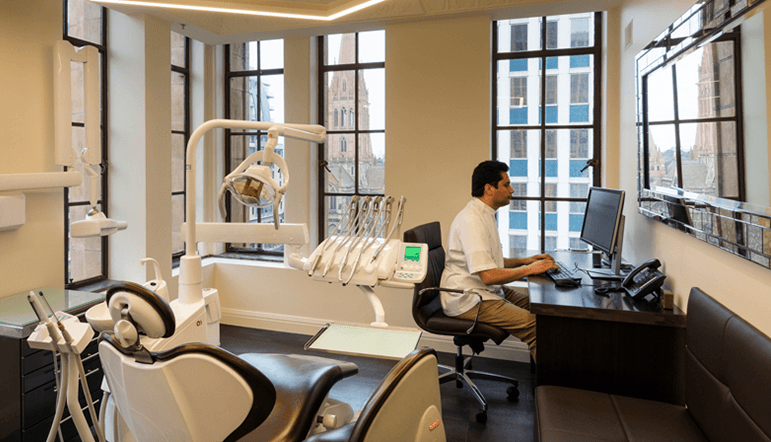 Having a large-scale practice allows us to offer patients a complete suite of services in the one clinic, so patients don’t need to go to multiple locations when seeing various specialists. 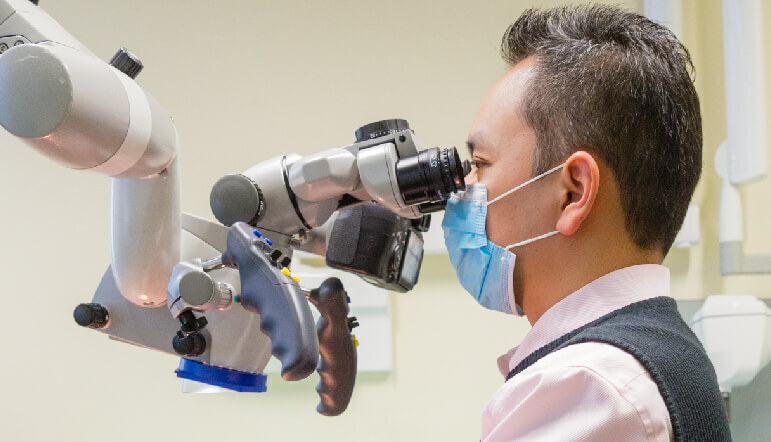 Our large scale also enables our experienced team of specialists to have access to the latest technology and provide the highest quality of patient care. 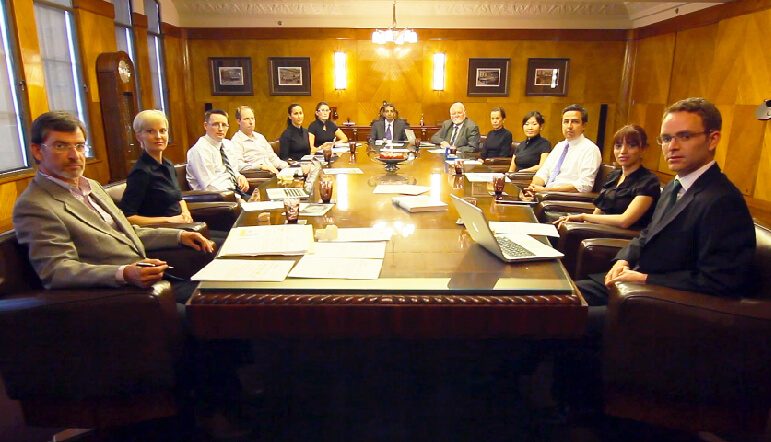 The process of peer review and comprehensive treatment planning, which take place at the Smile Solutions Institute within our flagship Manchester Unity Building, are an integral part of our practice methodology and further guarantee the highest quality of dental care.